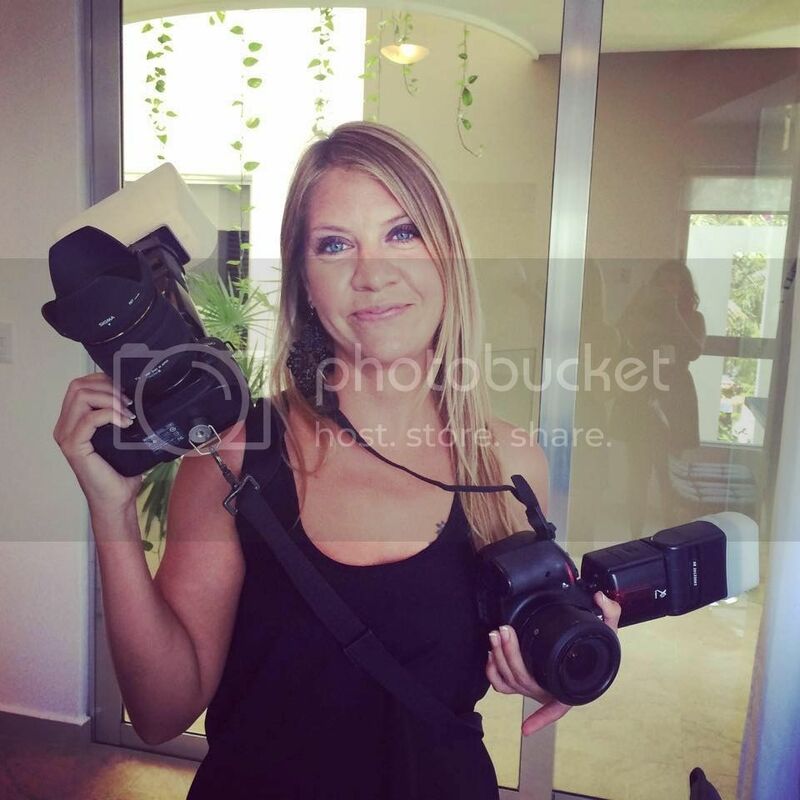 Up to date listings for events in Playa del Carmen and all along the Riviera Maya. Would like to see your event listed here? Send us an email through the contact form of the blog. Over the years, Playa del Carmen has become not only one of the world's most visited cities, but also a cultural and culinary mecca. The world-famous 5th Avenue is home to a panoply of delightful restaurants, and many of the other streets and avenues in our beachside city have also earned the recognition of Playa's finest foodies. 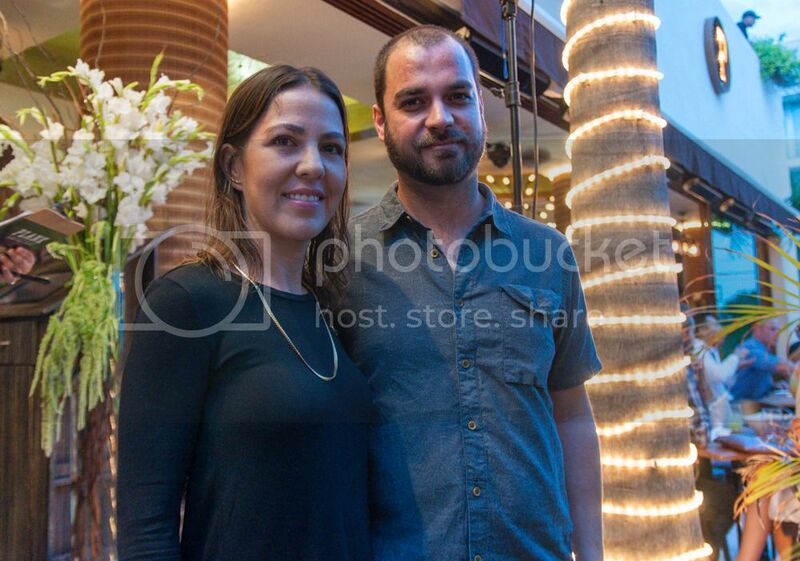 Located on 16th Street between 1st and 5th Avenue, a delightful luxury eatery called Plank Gourmet Grill & Patio Bar started as a small idea by Chef Juan Diego Solombrino and soon became one of Playa del Carmen's finest restaurants. Chef Solombrino, who is also the chef at nearby restaurant Imprevist, started by cooking a salmon directly on a cedar plank; fascinated by the idea, he decided to create different dishes based on this concept. Other techniques, like the use of Himalayan salt blocks and the art of gourmet smoking, were also added to the restaurant's culinary experiment, and the rest is now history. 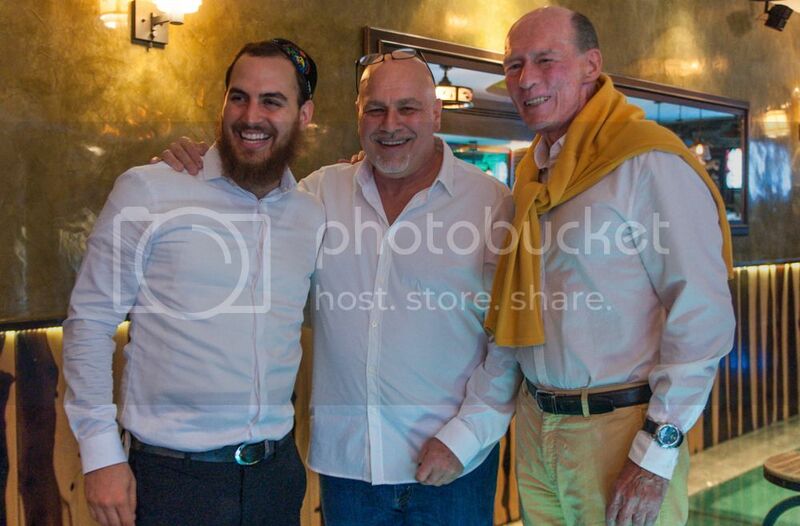 This week, Plank Gourmet Grill & Patio Bar hosted a very special event. 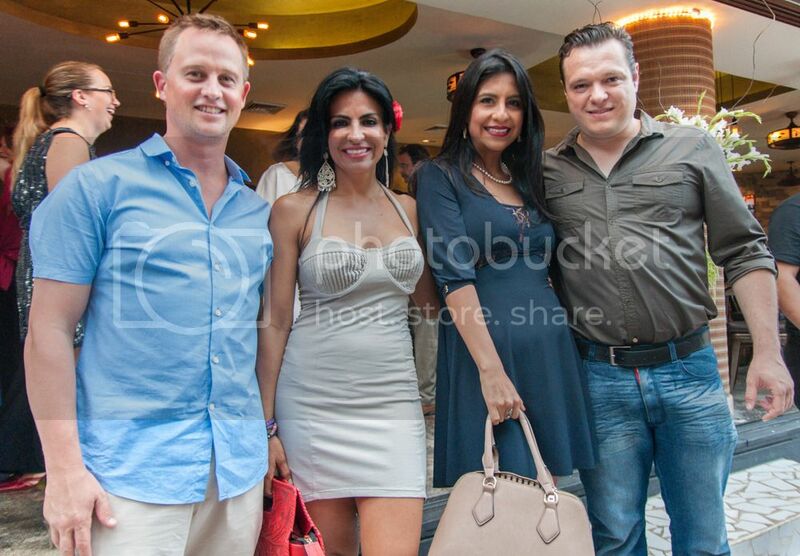 BuyPlaya Real Estate was invited along with local press and social media to witness and celebrate a very unique and honorable distinction. 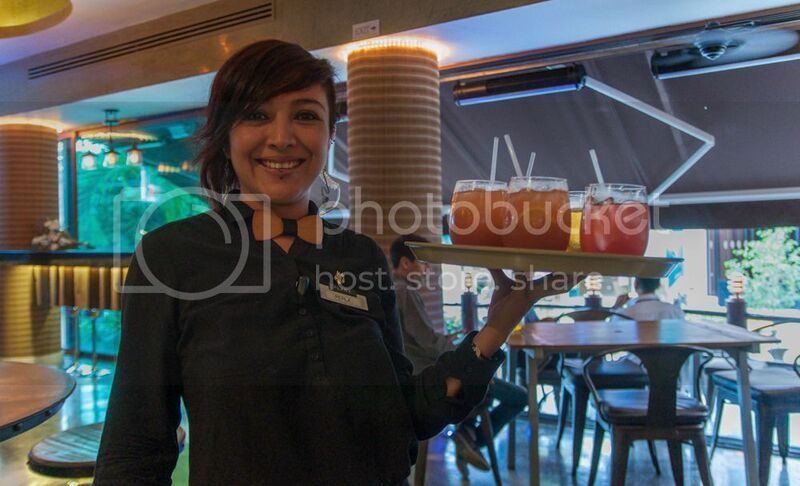 "The American Academy of Hospitality Sciences has for the first time, awarded a restaurant with such high honors, not only in Playa del Carmen, but in the entire Riviera Maya region. 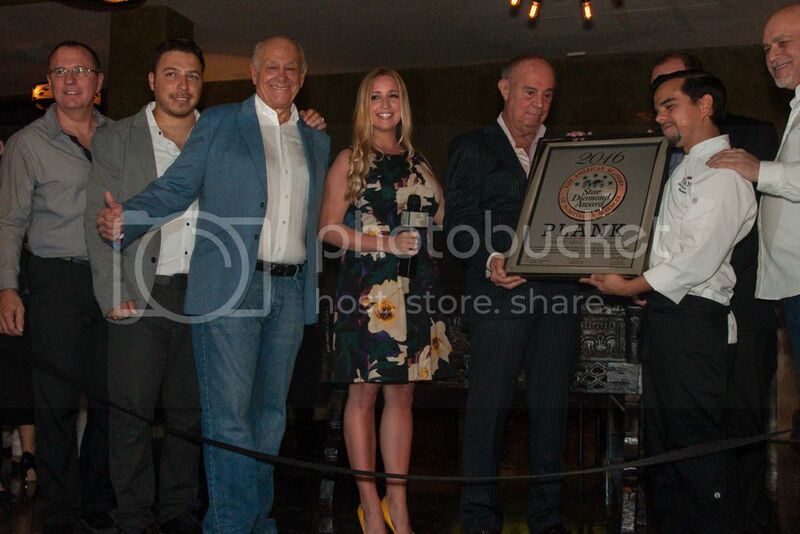 The Academy recognizes Plank as the first stand-alone restaurant in the Riviera Maya to receive our 5-Star Diamond Award for 2016," said Joseph Cinque, President of the Academy. Founded in 1949, The American Academy of Hospitality Sciences is the very first organization to globally award excellence in luxury travel. Only the best luxury hotels, resorts, fine dining restaurants, chefs and personalities are honored with the 5-Star Diamond Award; recipients are nominated by the Academy Board through recommendations followed by strict inspections for quality and service. 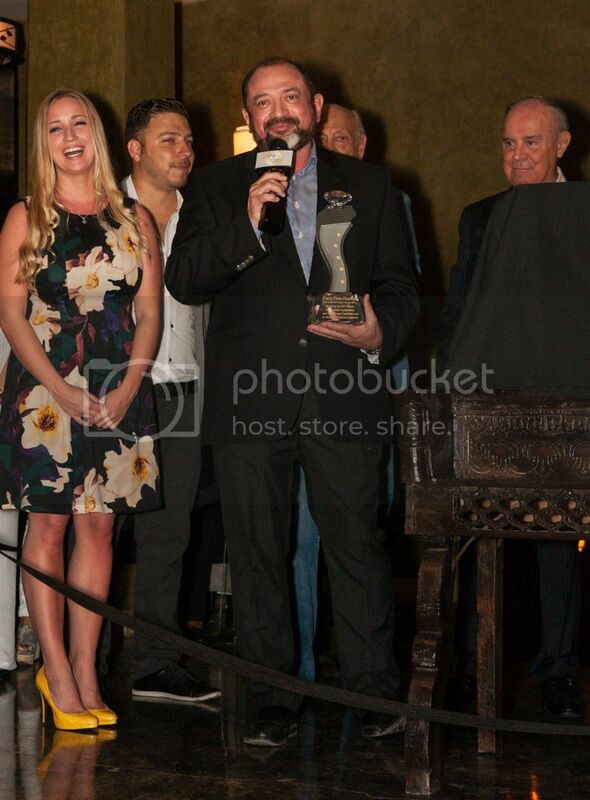 At the big event, The Academy also honored Dario Flota Ocampo, CEO of the Riviera Maya Toursim Board. He proudly received the award,which he received for his vision, dedication, leadership and significant contributions to Mexico's tourism industry. Dario Flota Ocampo was honored to receive such distinction and underlined that Mexican cuisine is becoming a very important asset to our local tourism. People from around the globe visit the Riviera Maya not only for the white sand beaches, history, culture and traditions, but also to feel and taste the flavors of our colorful country. 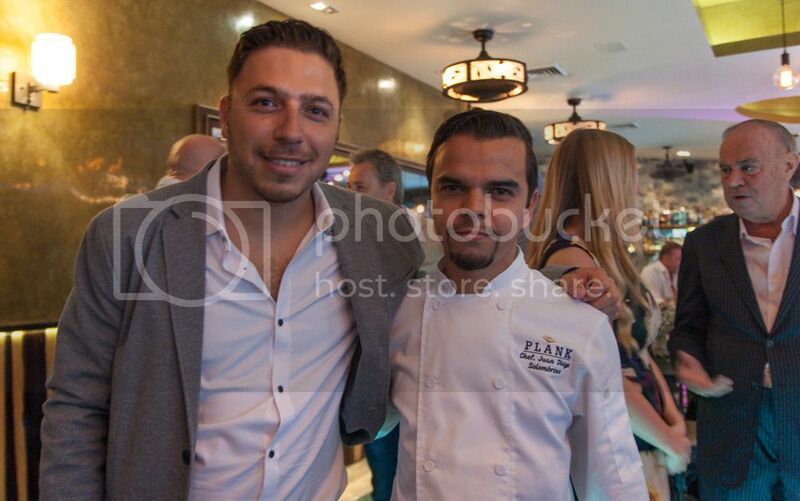 He also stated that he is glad to see Plank and Mexican chef Juan Diego Solombrino receive such an important recognition by the Academy, showing that Mexican cuisine is not only made of tacos and tequila, but also the infinite flavors of traditional and modern cuisine. 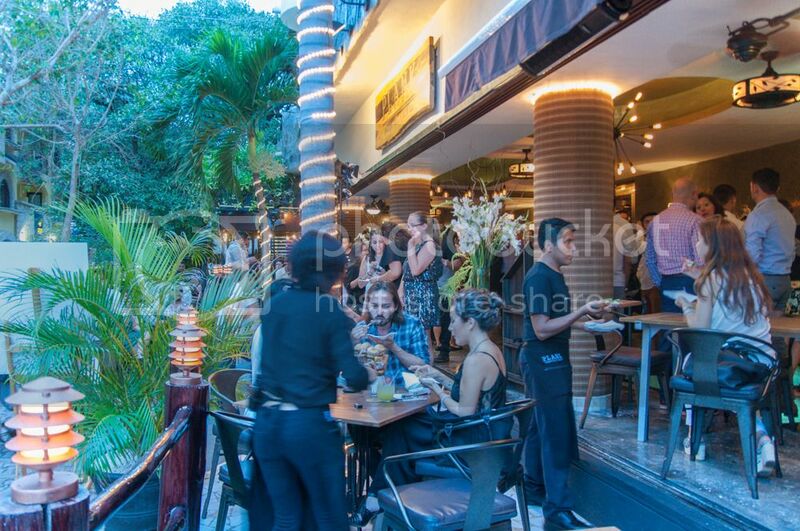 Make sure to stop by Plank Gourmet Grill & Patio Bar next time you're in Playa del Carmen to indulge in an upscale culinary experience. 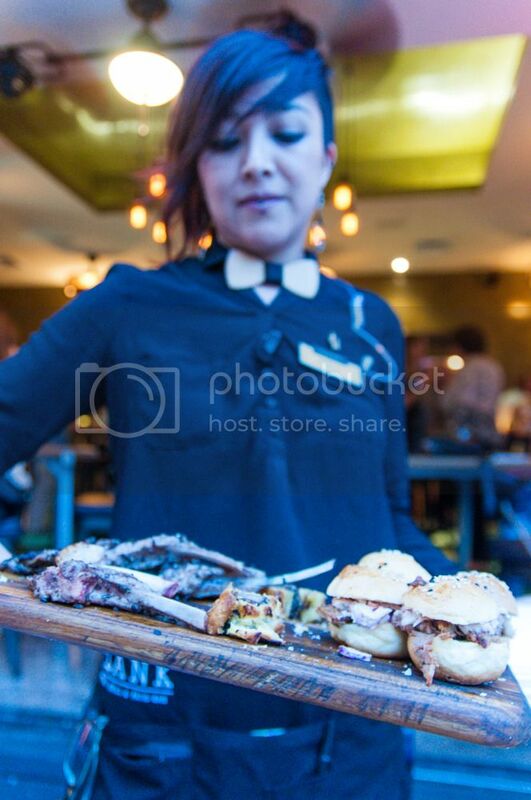 The staff will kindly guide you through their unique menu and help you relax with exquisite cuisine, a large wine selection and amazing cocktails from the bar. 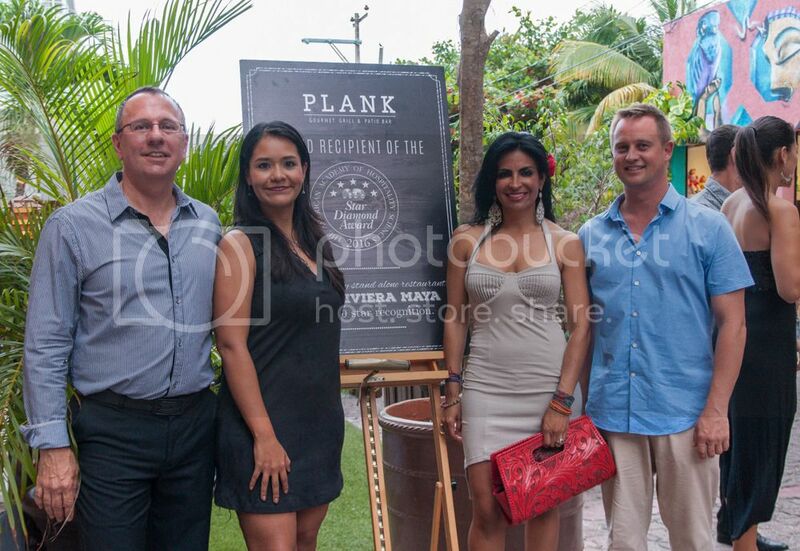 Thank you Plank for setting Playa del Carmen on the map with the very first 5-Star Diamond Award in the Riviera Maya!